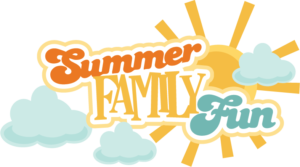 Summer time is family fun time so come make lasting memories with your children or grandchildren this summer at The Little Theatre On The Square! We are offering discounted tickets for families when you purchase one of our Family Fun Packs of tickets to The Little Mermaid and Newsies this summer. These family friendly shows make a wonderful family outing! 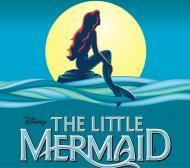 This ticket package features 2 adult & 2 children’s tickets to either The Little Mermaid or Newsies for only $99. Use promo code “family ” at check out when ordering online or call our box office at 217-728-7375 and ask for a Family Fun Pack. You save $19 off of regular ticket prices when you purchase a Family Fun Pack! Purchase tickets now. Just click on the “buy tickets” links below! Please note: This offer is not valid with other discounts or previously purchased tickets. The Family Fun Pack is 2 adult tickets and 2 child tickets (under 13 years old). Additional tickets are at the regular price.